MERRY CHRISTMAS, HAPPY NEW YEAR 2019! 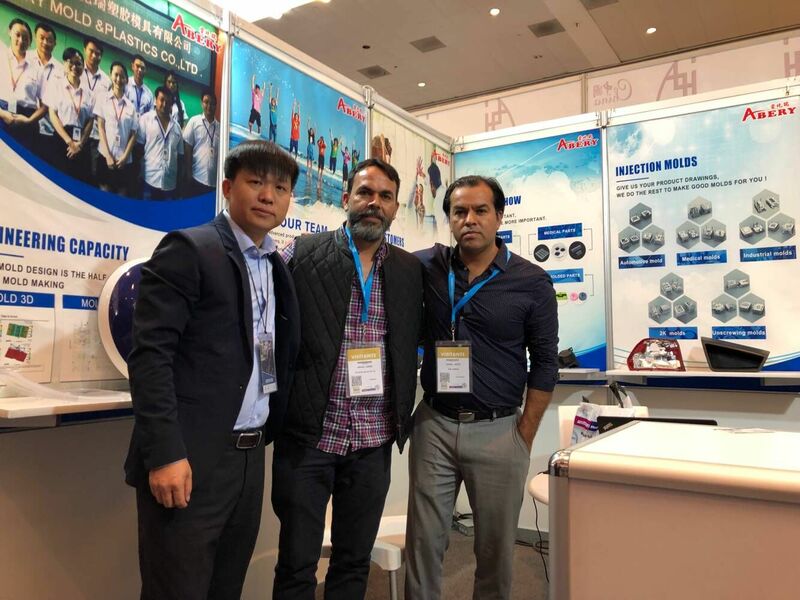 SHENZHEN Abery Mold & Plastics Co., Ltd. took part in PLASTIMAGEN MEXICO 2019, April 02 - 05. 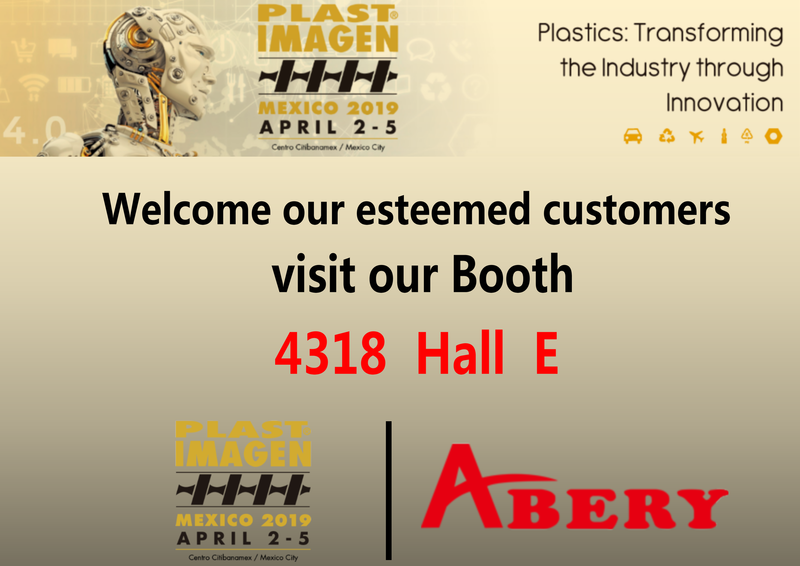 Warmly welcome to visit us at Mexico City for #PLASTIMAGEN 2019! 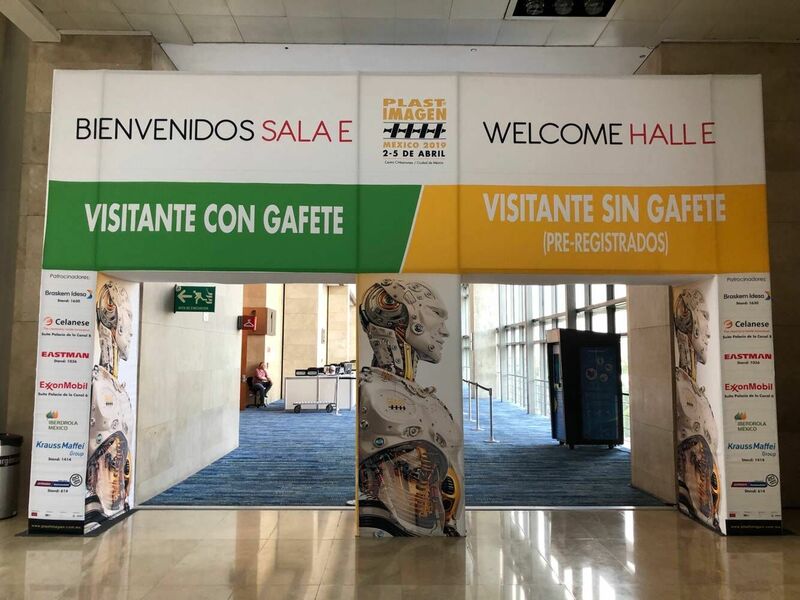 Visit us at booth #4318 Hall E. We look forward to seeing you there. 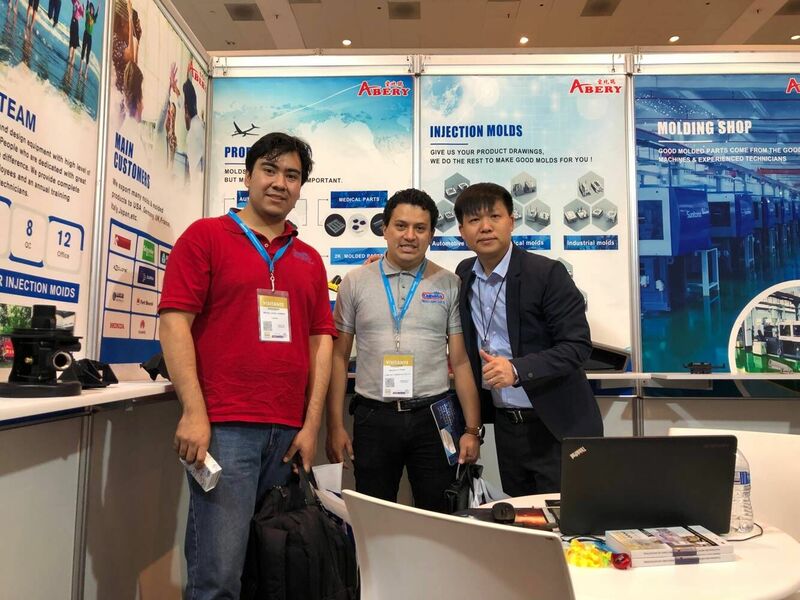 We are a manufacturer focusing on plastic areas to supply the full one-stop solution for our customers for many years .We export many injection molds and products to European countries and USA, etc. 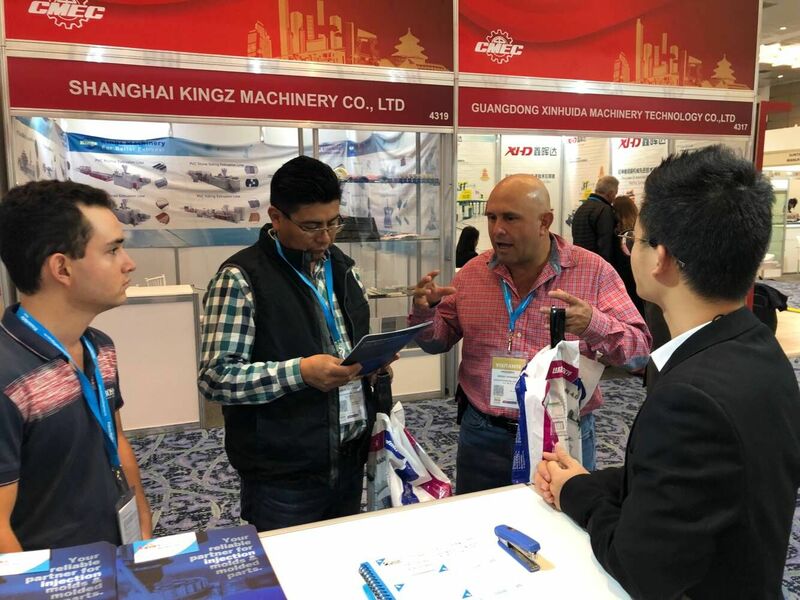 abery mold In Shenzhen Abery Mold & Plastics Co., Ltd. Manufacturing, Abery Mold Exporting Injection mold and 959 more Products.With 10 years manufacturer experience,we can provide you high quality in products and good services.